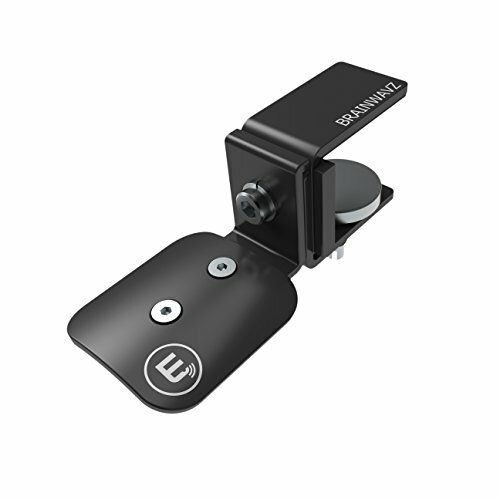 The Brainwavz Hengja is is a practical headphone desk hanger that is suitable for large or small headphones of almost any weight. Its all metal construction allows the Hengja to be both sturdy and stylish, with no chances of it bending when even the heaviest of headphones are placed on it. Made from high quality metal, durable and strong, capable of holding light weight to very heavy headphones without bending or breaking, making it a strong headphone stand. Rotable design allowing to be used on horizontal or vertical surfaces (hex/allen key tool needed, not included in package). Unique and stylish, will look good in any setting be it at home, work, school or cyber café. If you have any questions about this product by BRAINWAVZ, contact us by completing and submitting the form below. If you are looking for a specif part number, please include it with your message.